W-Wovenhand_017, a photo by greg C photography™ on Flickr. 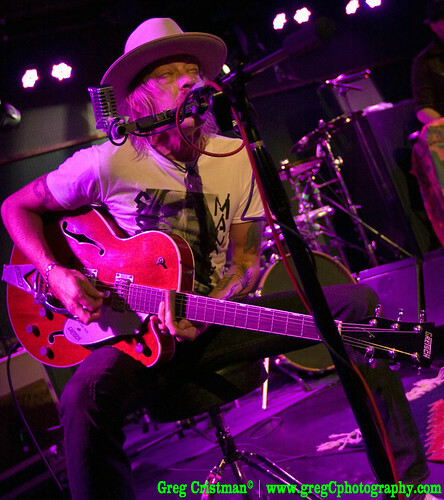 BrooklynVegan has published another one of greg C's Wovenhand photos from 2010-10-04 at The Knitting Factory in Brooklyn, NY. greg C Photographs Kyuss Lives! greg C Photographs Bison B.C.